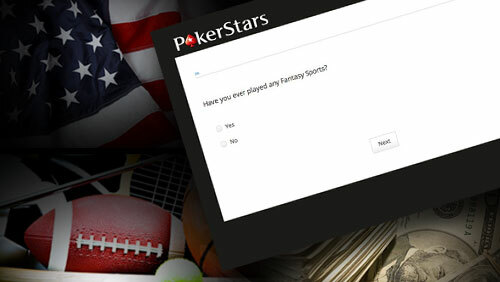 PokerStars continue to move towards their planned introduction of a Daily Fantasy Sports product by questioning their former US based clients in a specially organized e-mail campaign. 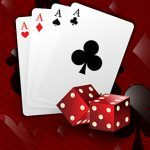 John W. Kindt will be crushing grapes when he hears that PokerStars has recently polled their former US based customers on a wide variety of Daily Fantasy Sports (DFS) based questions. 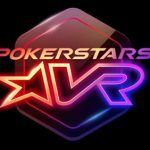 According to Cardchats’s Phil Conneller PokerStars came out of US based customer e-mail retirement last week to ask them to participate in a survey that asked numerous questions regarding their interest in DFS. Whilst this isn’t groundbreaking news, it is further evidence that PokerStars are moving towards their Sep DFS launch, as outlined by Amaya Gaming head honcho David Baazov during an earnings call back in March. During that talk Baazov said that further details would be released in late 2015 and that they would be examining either an internally based product, acquisition, or combination of the two. A month later and news emerged that Amaya were keen to acquire DFS site DraftDay although word has gone quiet ever since. A September start would allow PokerStars to take advantage of a full NFL season. It would also be a great way to re-engage with their former US clientele before regulation allows them to also offer online poker and online casino options. 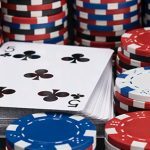 There is a strong link between DFS and poker with several high profile poker pros turning to DFS after Black Friday prevented them from legally playing online poker in the US. One of those high profile transfers was Jon Aguiar. 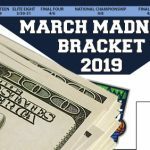 The World Series of Poker (WSOP) bracelet winner was appointed as VIP Relationship Manager at Draftkings because of his ties within the higher echelons of the poker community. 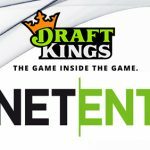 Draftkings were a very visible sponsor of the 2015 WSOP, sponsoring an event, and a bar and hangout where nobody ever went because you had to pay an entrance fee to get in.